To mark #WorldOceansDay, today on Byrdie UK we’re sharing all the ways we can be kinder to the ocean—and the planet—with our beauty choices. As well as investigating the beauty industry’s plastic problem, we’ll be exploring the art of conscious beauty consumption, zero-waste routines, plastic-free products and teaching you, once and for all, how to recycle your beauty packaging. Plus, follow our Insta Stories for ways you can reduce your plastic usage, not only in beauty but across your entire daily routine. When it comes to your beauty consumption, what’s important to you, and what are your beauty ethos? Do you want to go vegan or commit to using only cruelty-free products? Is the environment your focus—in which case, does eco-friendly and sustainable beauty appeal? Even the smallest steps toward conscious beauty consumption can help make a difference, but identifying what’s meaningful to you isn’t always easy. With that in mind, I reached out to Imelda Burke, founder of Content—an organic and natural apothecary where you can shop online through the filter of your ethos. I also contacted Millie Kendall and Anna-Marie Solowij, the co-founders of BeautyMart, who are always on the cusp of what’s new and noteworthy in beauty. Each has noticed that its consumers are becoming more conscious of their consumption of beauty. “When we first discovered that brands we were buying were vegan, we hadn’t chosen them because of this—it wasn’t a trend or a marketing concept for us—we just happened to notice that the brands we liked were vegan. 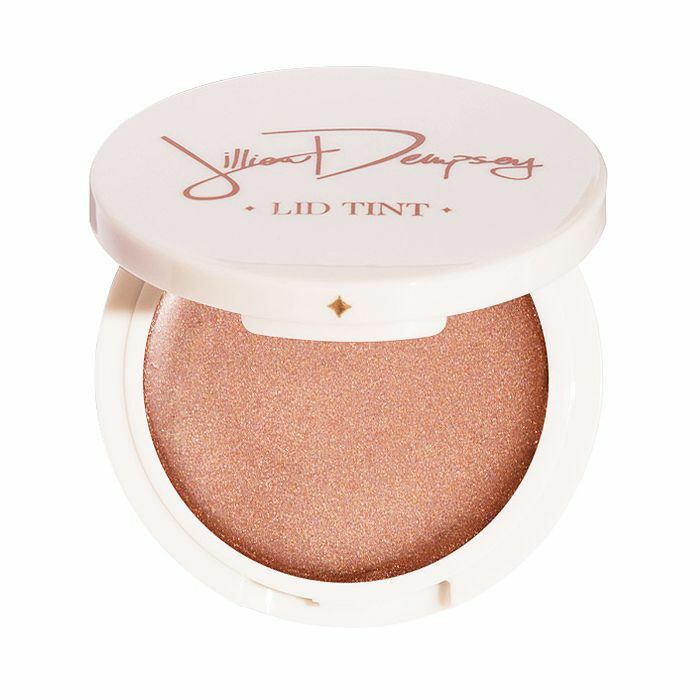 Winky Lux, Jillian Dempsey and Bybi Beauty just looked like good spring/summer brands for us in 2017, and the reality is they have been our three best selling brands since,” Kendall tells me. “We want to know the entire lifecycle of our beauty products—literally from seed to skin and even beyond our use (What’s it doing to the water supply? What happens to the packaging once I’ve thrown it away? ), and brands are under pressure to be completely transparent about all aspects of their processes,” says Solowij. “There’s a certain feel-good factor in having a strong ethical viewpoint—you’re no longer allowed to be an inactive or uninvested consumer because when you buy into a brand, you are aligning yourself, and no one wants to be associated with a questionable brand. I think that this behaviour has grown in recent years because of the millennial and centennial generations who feel disenfranchised by big everything—big data, big pharma, big government, big money, etc., so they feel that the only way they can be heard and make a difference is to embrace activism and harness their spending power as a means of veto,” says Solowij. “It’s important to recognise that consumer power inspires change—think of parabens—even though it’s more difficult and more expensive, now most brands formulate with alternative preservative systems because they know that customers will avoid products with parabens,” adds Solowij. Burke’s website has been around since 2008, so she was ahead of the curve in terms of conscious consumption. But where it started as a site offering natural and organic products, you can now shop by numerous different ethos such as plastic-free and biodegradable. Right now on the site, the search terms “suitable for vegans,” “Re:Content” (a category that houses all the refillable, recyclable and reusable items) and “silicone-free” cosmetics are proving popular. Times are changing, and these ladies are here to help guide you in finding a beauty ethos you can stand by and shop by. If someone wants to be more aware of what they’re buying—beauty-wise—where should they start? Imelda Burke: It’s quite hard at the moment to avoid the news about the impact our habits and purchases are having on the environment. People are becoming more conscious about their lifestyle, whether it be what they eat or how it is packaged or made. If you have started to consider how your lifestyle has a much greater effect than just you, it is quite easy to apply similar purchasing criteria to your beauty products. At Content, we spend a lot of time making it easier for people to shop based on they ethos they most align with, but unless change happens at manufacturing, we can’t provide the products, it is often via consumer questions that industries change. Anna-Marie Solowij: Start with the brand’s website—dig deep and immerse yourself in their world. If you feel that certain questions aren’t being answered, then ask them. Use social media to find out more—the unedited opinion of other consumers is usually out of the brand’s control and will be raw and honest. Know what you believe in, whether that’s veganism, science, recycling or philanthropy and use that as a starting point for searching for like-minded brands. For anyone who has never thought about having a “beauty ethos” before, how do they decide whether to go cruelty-free, vegan, eco-friendly, sustainable or small batch? IB: Firstly, don’t get too caught up in labels, as products rarely match all criteria. Starting from what is most important for you is less daunting. For some, it will be that a product is certified organic with the clarity of ingredients and benefits for the environment that this brings, for others it may be avoiding all animal-derived content because they are vegan, others might want to match their pledge to go plastic-free and some may take it even further and want to shop local (we have a “GB” badge for those who are fans of shopping with reduced air miles). However, they might prefer to shop at their local farmers market as part of their weekly food shop and want to see if they can find skincare to match this “local” ethos. 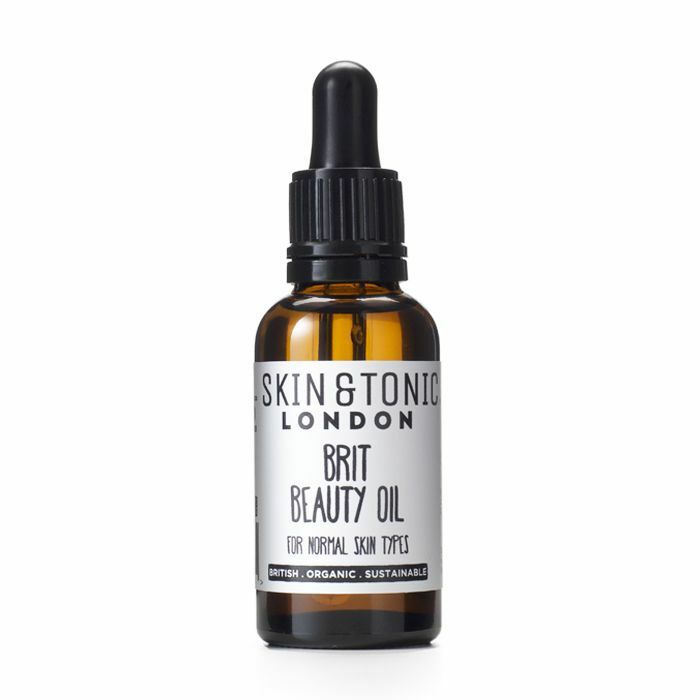 Of course, with beauty it may still be necessary to ship ingredients in from around the world, but there are products that avoid this too, like the Skin and Tonic Brit Beauty Oil, which is made from oils, thistle and borage that are distilled in the UK, and AS Apothecary, which grows some of its own ingredients and distills them, issuing small-batch reports on the growing season for the ingredients. IB: There are few products that match every criterion we have, but if you start with the ones that are most important to you, the rest (like developments in packaging technologies) will catch up. We do have people who tell us they are very excited when they find a product with all six of our badges—one good example of this is the Pai body cream. Millie Kendall: Think outside the box. Vegan beauty is not just for vegans, as it is incredibly effective for people with sensitive skin. Small batch is important not only for the environment and farming but for ingredient efficacy too. There are always multiple layers to any decision you make when buying beauty. Over time, I hope consumers will look deeper into their purchasing and take the time to understand the chain of actions taken to create the products. AMS: Awareness is the starting point. Be informed about what is available and start to put together a list of what’s important to you, whether that’s recyclable packaging or cruelty-free—or both. Usefully, there are logos associated with the majority of ethical stances, and brands use these prominently to signal to consumers their credentials: the Leaping Bunny for cruelty-free, the Soil Association for organic, the green tick V for vegan, the continuous triangle for recycling, FSC for paper and card that is sourced from responsibly managed forests and so on. IB: I’m a big believer that as consumers of products, we vote for the type of planet and future we want with our purchases. It doesn’t have to be complicated. If you buy your products at a high-street chain, switch to the organic version (they are often not much more expensive) or see if you can buy in bulk to reduce the packaging you use or choose refillable options like Aum Apothecary—or make your own products. Ask the first question that comes to your mind when you view a product: Where does my money go when I purchase this? What will I do with the packaging when it’s finished? 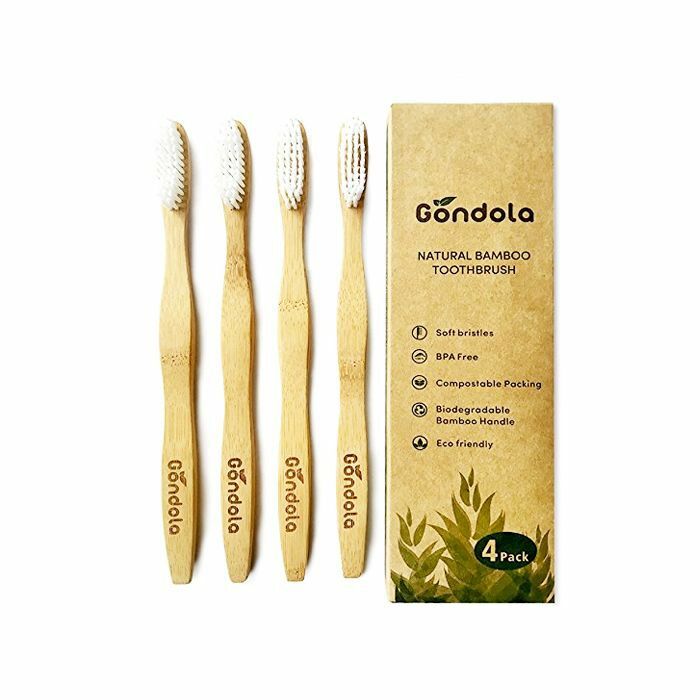 It could be as simple as replacing a toothbrush with a bamboo version rather than the usual plastic. Just be more conscious about how your money is spent. For anyone who doesn’t have a specific ethos in mind, which one can affect the most change? IB: I think certified organic. Any product with one of the certification kite marks has been vetted via a third party. What this entails is not only the growing of the raw ingredients but the entire manufacturing process, including sourcing of ingredients and formulation procedures and premises, as well as packaging. With the Soil Association, to make sure manufacturing is sustainable, companies have to supply with energy and water usage information and environmental waste management plans. It covers a lot of bases. And which ethos would you say is easiest to follow? For those who want to do good but need it to be low-lift? IB: Probably cruelty-free. All products sold in the UK and EU need to be cruelty-free, so our cruelty-free badge highlights those that have gone a step further and signed up to a kitemark such as the Leaping Bunny or PETA. Beware though—some brands may still sell in China where animal testing is mandatory. Vegan is also super easy—however, some people unwittingly mistake this for also meaning a product is “natural.” They are two different things. And does it cost more to follow certain ethos than others? So there you have it: proof that consciously consuming beauty doesn’t need to take over your life, and it also doesn’t have to cost the earth. But as Burke rightly said, every time you spend your money, you are, in a way, casting a vote in favour of that product and all it stands for. Always spend wisely.